In Asia's modern history, college students have played a leading role in pushing for political reform and challenging authoritarian regimes. 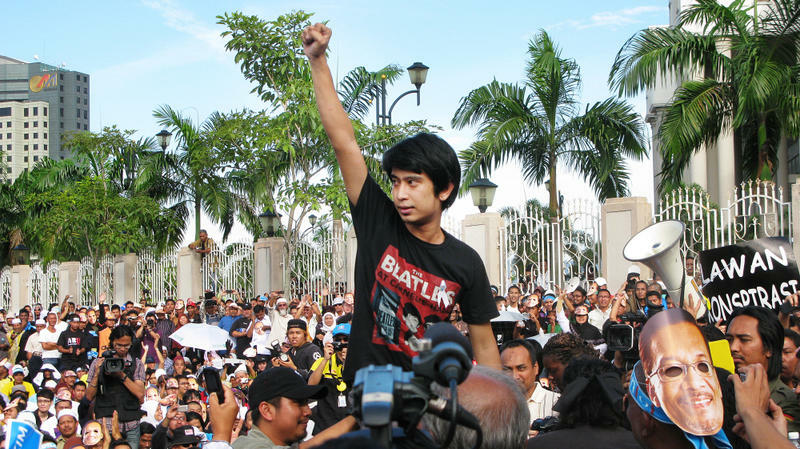 Adam Adli is one of these student activists, and is becoming a prominent political figure as he fights to abolish a 40-year-old law that bars college students in the prosperous Southeast Asian country from participating in politics. The 22-year-old was among the crowd of thousands chanting "reformasi," or reform, outside Malaysia's high court in the capital, Kuala Lumpur, on Jan. 9. Indonesia has one of the world's fastest growing economies, and it's already the largest in Southeast Asia. This growth and stability recently earned it a major credit upgrade at a time when Western countries are fearful of downgrades. Yet this vibrant economy has an Achilles' heel: its crumbling, overwhelmed infrastructure. 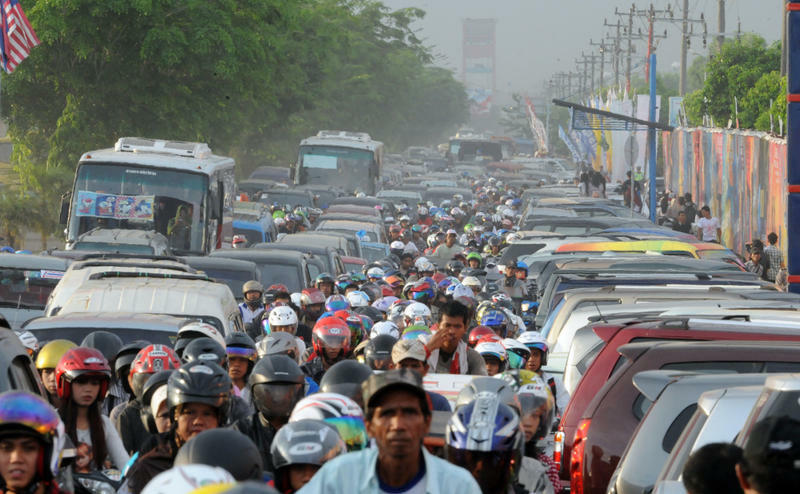 The problem becomes painfully apparent this time every year, when the rainy season fills commuters with dread in the capital, Jakarta, and many other cities. 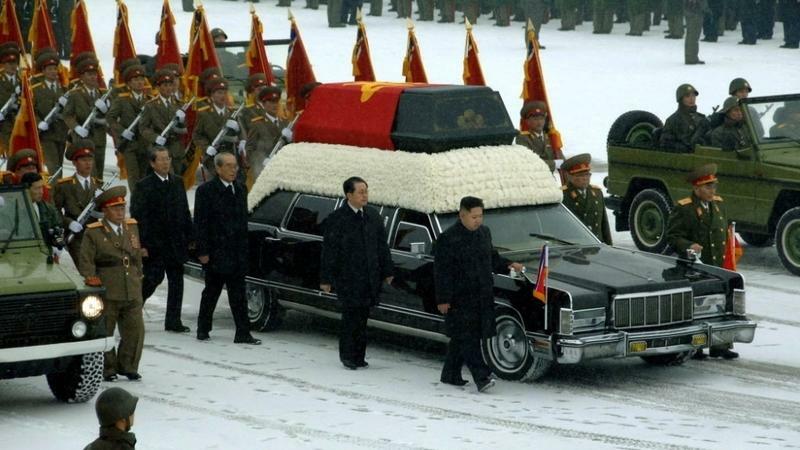 Capping more than a week of public mourning, North Korea staged a dramatic state funeral for its late leader, Kim Jong Il. 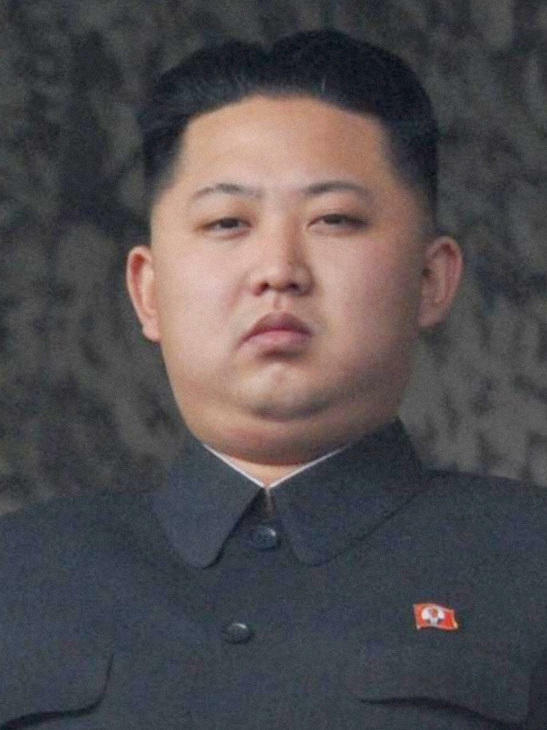 Leading the ceremonies was Kim's third son and apparent successor, Kim Jong Un. North Korean media reports portray the younger Kim, who is reportedly in his late 20s, in full control of the impoverished, nuclear-armed country. But while consolidating his political power may be easy, establishing his legitimacy will be tougher. While North Korea is preparing for the state funeral of longtime leader Kim Jong Il next week, attention is quickly turning to his son and heir apparent, Kim Jong Un. 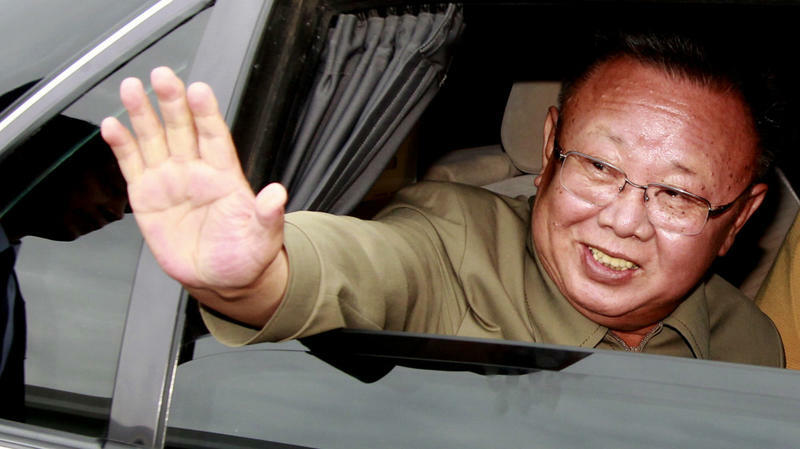 Even veteran Pyongyang watchers know little about the successor. But it's clear what he's inheriting: a country in dire economic straits, and a tough fight to consolidate his political power and legitimacy. 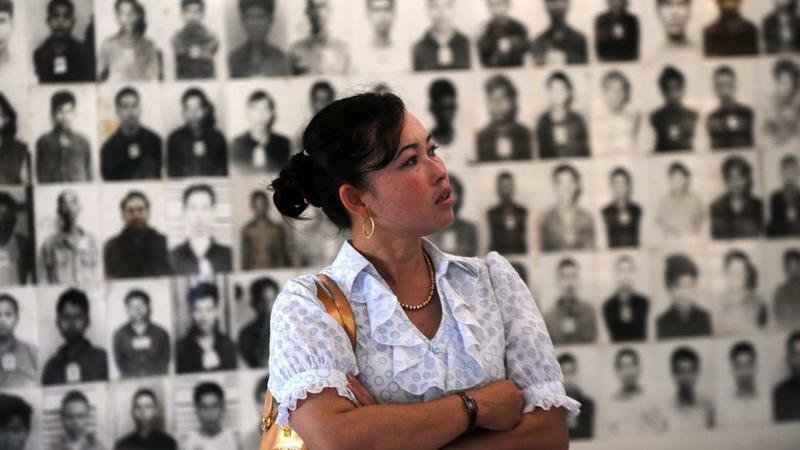 The three former leaders of the radical Khmer Rouge are on trial for their role in a regime that exterminated more than 2 million people — or roughly a quarter of the country's population. On any given night, foreign visitors throng the many bars, restaurants and hotels overlooking the Tonle Sap River on bustling Sisowath Quay in Phnom Penh, the Cambodian capital. Among them, foreign men accompanied with Cambodian women are a common sight. Just up the street is Rory's Pub, where a Celtic cross and a Bushmills whiskey sign hang on the wall. 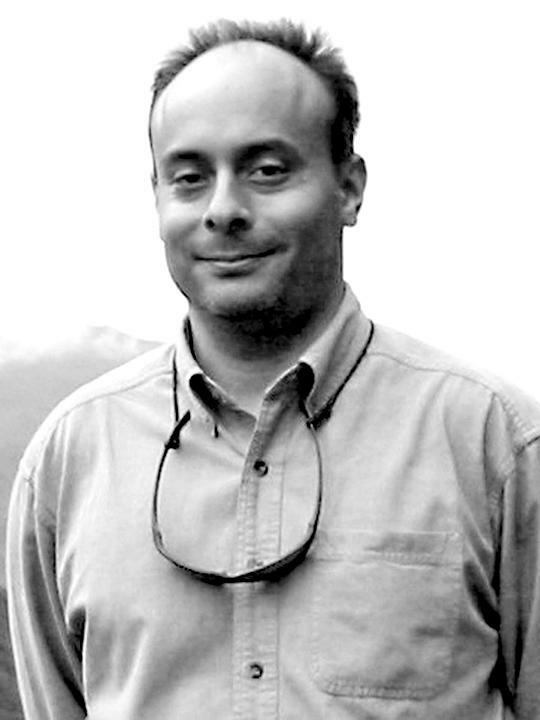 A foreign mining company, protected by hundreds of soldiers, extracts precious resources from a remote tropical forest. 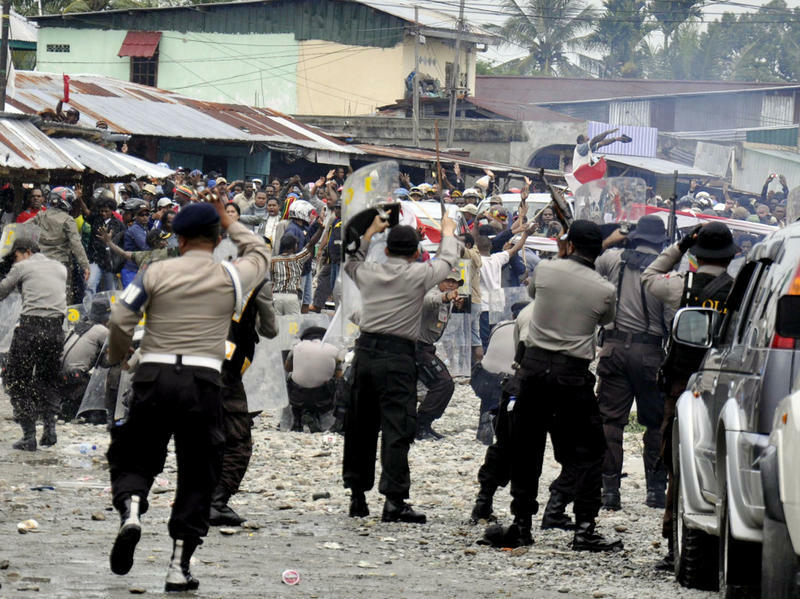 The mining enrages indigenous tribes, who resist. It may sound like a movie script, but it is in fact the story of the world's largest gold mine, located high in the mountains of Indonesia's Papua province and owned by Freeport-McMoRan, an American mining conglomerate.